Below is a list of all Fish Symbolism & Meanings articles (including Crustaceans). More are added every week so check back often! 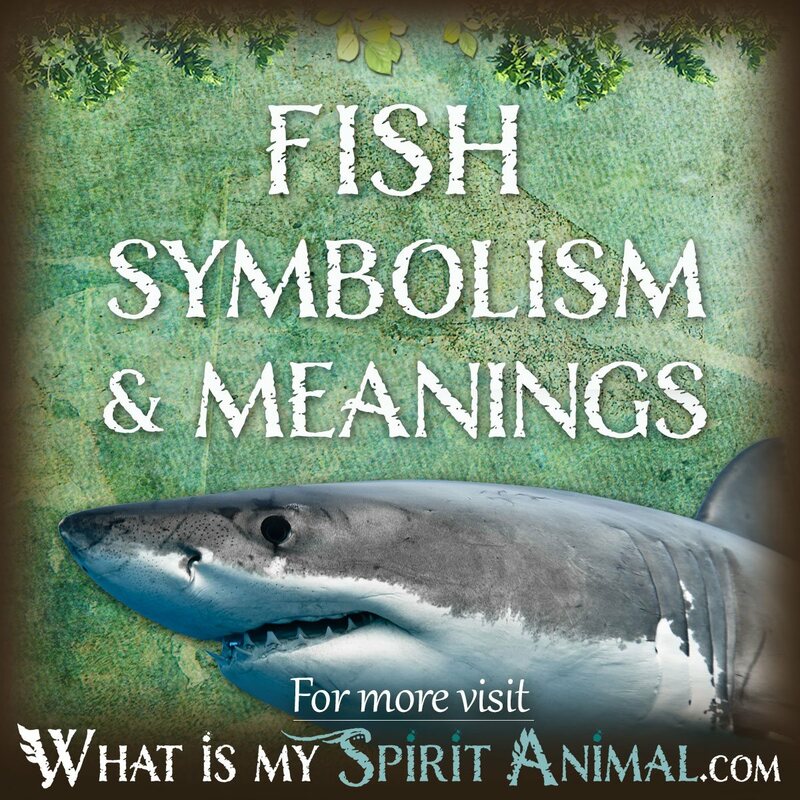 Scroll down to below the articles or click to read about Fish Symbolism & Meanings. Swimming into Fish symbolism and meanings, it’s important to consider these creatures intimate and life-sustaining relationship with Water. The Water Element connection gives Fish spirit the connotation of the subconscious, emotions, healing and purification. Water animals also have connections with purposeful movement and mindful independence, but for the rough currents that sometimes hinder a goal, just as they do in our lives. When Fish begins appearing in your life, pay attention to how it presents itself. As with other large categories of Spirit creatures, the exact meaning of Fish varies not only from culture to culture but also depends on the exact species of fish. In Greek mythology, for example, Aphrodite could turn into a fish, and in fact used that form to swim speedily away escaping harm. Christians use a Fish to represent Christ’s charity and abundance. Neo-Pagans frequently associate Fish spirit with the Great Goddesses, especially those Beings associated with rivers, lakes and oceans. When the Fish spirit comes to you as an animal spirit guide, Lightworkers tell us that its reminding you of the feminine portion of self. It’s time to dig deep into things that you keep tucked beneath the surface of your life, explore and reconnect. Nurture yourself as the Great Mother would, then swim freely with fish toward your next great adventure as a new you. Those born with a Fish totem are so fiercely independent that they’re often tempted to swim upstream. People with Fish energy adapt to a variety of circumstances easily. They have not simply a strong affinity for water, but need to connect with living water regularly for their well-being. 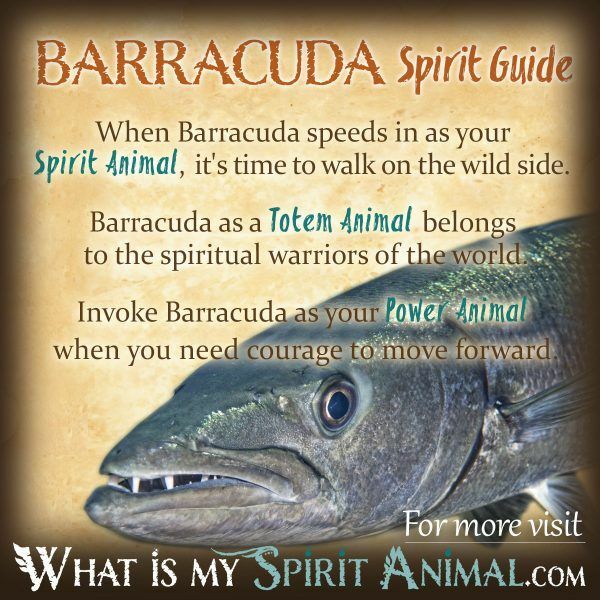 If you have a Fish Totem it’s likely that you strive to develop your spirit and your mind. You may have prophetic dreams or intricately correct gut instincts. 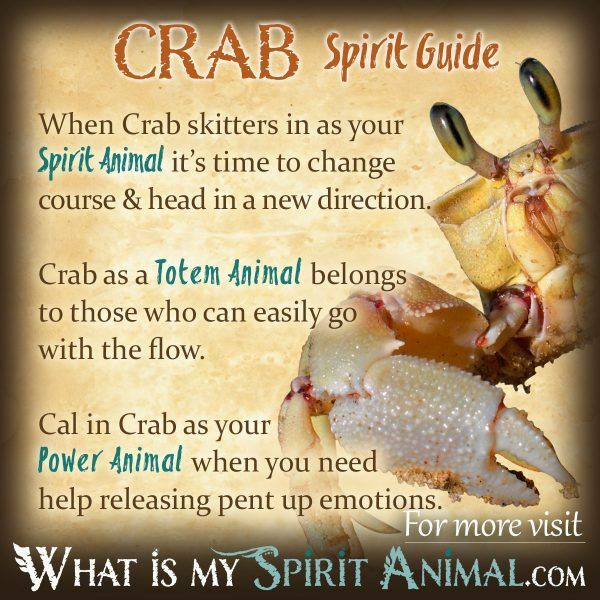 More information about your totem depends on the species of fish. For example, the Angel Fish is a guardian for others, Betta Fish are loners, Koi have good luck, and Sharks embody intense work ethics. Seek out Fish medicine (energy/spirit) when your life has become stagnant or when you need to amplify your instincts. 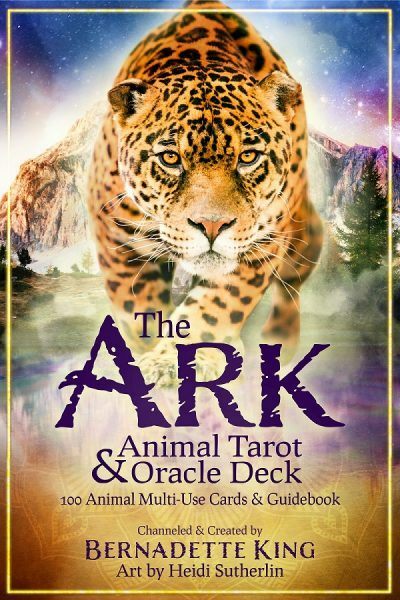 Fish makes a good companion when endeavoring to learn about divinatory arts. Also, if you find yourself growing too tied to one person or thing, Fish inspires renewed movement and liberation. The main Fish figuring into Celtic lore is the sassy salmon who gained wisdom, creativity, and future-sight by eating magical hazel nuts that He found at a sacred well. Because of this story, the Ogham features Salmon in a special place, presenting it as a Fish of great mystical ability. 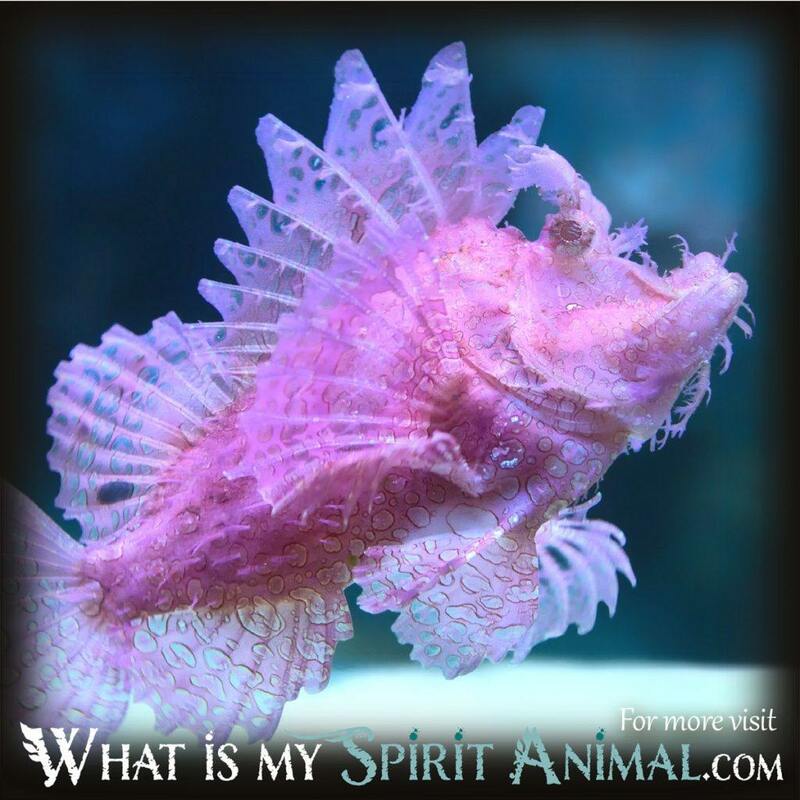 Communing with Fish spirit would give you the knowledge needed by sages and seers alike. In the Celtic Animal Zodiac, people born between August 5 and September 1 bear the sign of the Salmon. The energetics of this Astrological sign including having great self-preservation skills. Salmon people search long and hard for the perfect environment where they can mate – this is their safe “pool” in which the proverbial “cold fish” can love and cultivate their family. Mentally Fish people have a hard time stilling their thoughts making meditation an excellent pastime. Salmon plays a key role in Native American symbolism too particularly among the Northwestern tribes. Here you will find dozens of rituals that honor Salmon along with some other food fish like the giant halibut. Some legends depict Fish as clever shape shifters or magicians that control the Water Element. Some tribes use Fish as a clan animal including the Ojibwe, and there is a Fish Kachina in Hopi tradition. The Chinese often give Fish as gifts, particularly Koi, for weddings as a symbol of devotion and a happy marriage. They are also an emblem of fertility. In Buddhism, Fish is one of the 8 symbols for the enlightened Buddha (specifically a pair of golden fish). Finally among the Norse, Fish represent determination and flexibility. Thank you for the wonderful insights. I am a dowser and I recently received a pendulum chart booklet on Animal guides (from mirrorwaters.com in case anyone is interested.) When I dowsed the list It came up with Tuna. I had no Idea what it meant… I then remembered snorkeling on many occasions and being surrounded by tuna. And another time when I was on a large ferry boat and having a tuna leap out of the water going in the same direction of boat and seemingly just hang in the air next to me for about 5 seconds! 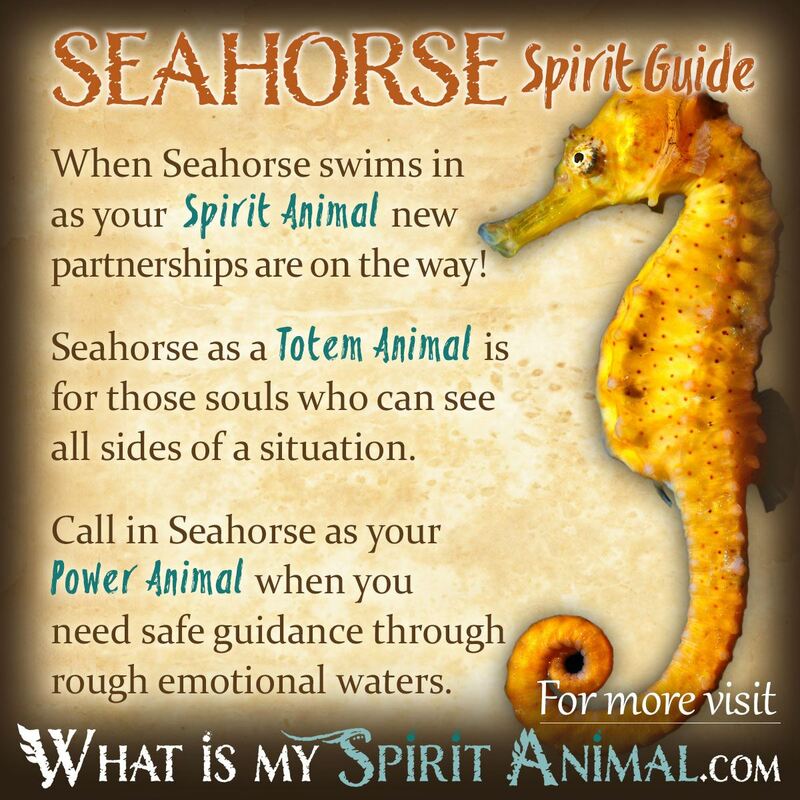 You are most welcome and thank you for visiting WhatIsMySpiritAnimal.com! What an awesome story! I haven’t researched Tuna as a Spirit, Totem, or Power Animal yet but since ALL animals bring powerful energy and medicine to the realms of men, it doesn’t surprise me that the message Tuna sent to you was “deep”. On Eart Day this year I was sending out healing energy and connected with whale. The right eye, mouth, blow hole and half of right side of her body came into view strongly. I felt strength, compassion and deep wisdom. My regular spirit animals are turtle, hawk and bear. I am still meditating on whale energy. Helps with my new sobriety. Congratulations on your sobriety! Since you’re working on sobriety, it makes perfect sense that you saw the right side of your Whale Spirit Animal. Right is Yang energy. It’s elements are fire & spirit. It’s ruled by sunlight. You’re coming out of the darkness, into the light and Whale energy is there to help you cross that ocean! 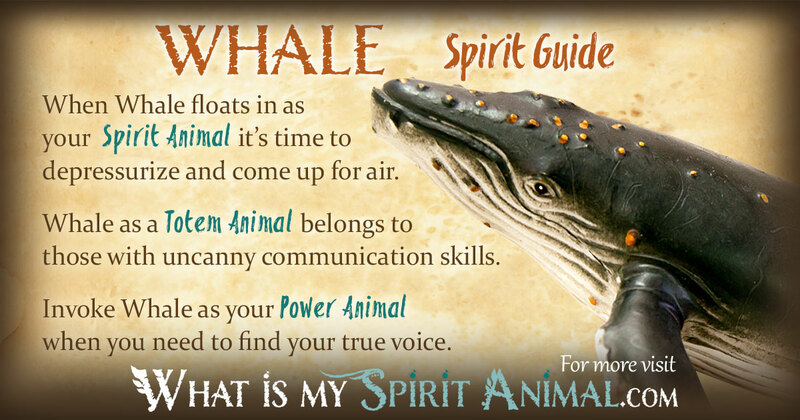 If you haven’t seen it yet, click to read about the Whale Spirit, Totem, and Power Animal. Without knowing what kind of Fish, I can’t give specifics about his personality. However, in general, Fish ‘people’ are very in touch with their feelings and emotions. They ‘go with the flow’ and can be incredibly kind. I did a shamanic meditation where I was told I would meet someone who would give me a message. Long story short I found a woman dancing around a fire who smeared ash on my face and instantly I saw a trout. It was weird because we were in the mountains, but after a moment I realized I was actually following behind a trout swimming in murky water. After this I settled to the bottom of the water and sat for a long time, and the water became clear. I was wondering what your thoughts on a trout might be? Trout are well known for their ability to camouflage from predators. The many different colors and hues that adorn Trout’s body are used specifically for the purpose of being able to camouflage. Because the water was murky but then became clear, I would say that potentially Trout swam into your dream to let you know it’s OK to finally show your true colors – to ‘come out from hiding’. I had a very vivid dream recently where I was swimming in the ocean and a Sunfish passed by me and allowed me to touch it. 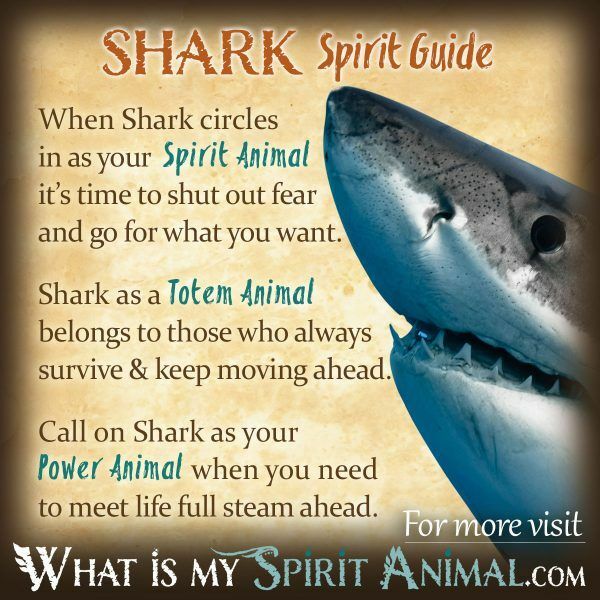 I was wondering if this could perhaps be one of my spirit animals coming forth and letting itself be known in this time where many new and exciting changes are happening in my life (with one difficulty being my job) and what the Sunfish as a spirit animal represents? Any idea what a gar fish might symbolize… particularly if visiting you in a dream state? I couldn’t find too much on Gar fish symbolism but I suspect it might be like Hummingbirds (long noses that look like Swords). Swords represent aiming straight and true at goals as well as the Air Element. So, seeing a Gar fish in a dream might mean that it’s time for you to aim at what your heart’s biggest desire is (Water represents emotions). Also, what untruths or veils do you need to ‘pierce’? What is being hidden from you at this time? I was having a healing and saw a whole bunch of fish. They were half in the water. The water was clear. Almost like you would see in China with the koi fish,but it was rainbow trout. So many of them they could hardly swim. What would you know what this would represent? Hi, On Monday, March 27, 2017, It was heavy fog all day. In the afternoon, I went out for a good long walk at the waterfront, still in fog. To my surprise, I saw a big fish jumping high in the air at far distance. There was no boat or anything. Water at Lake Ontario was very calm. I stayed still at the pier waiting and watching. There I saw another one again. Still fog but I could see jumping fishs (fishes) there and there. In total I saw jumping fishs twenty-seven (27) times!!!!!!!! It could be more than 27 times but I had to leave because my adult son was waiting in my car. Smile. I stayed there long enough. I am really honoured to witness this event! It was really amazing! I usually go there for a walk but not like this. I don’t know what kind of fishs they were but more likely Pike, Bass,Walleye or other – all fishs were quite big! I could see them at far distance. Can you tell me what does this sign of jumping fishs mean?